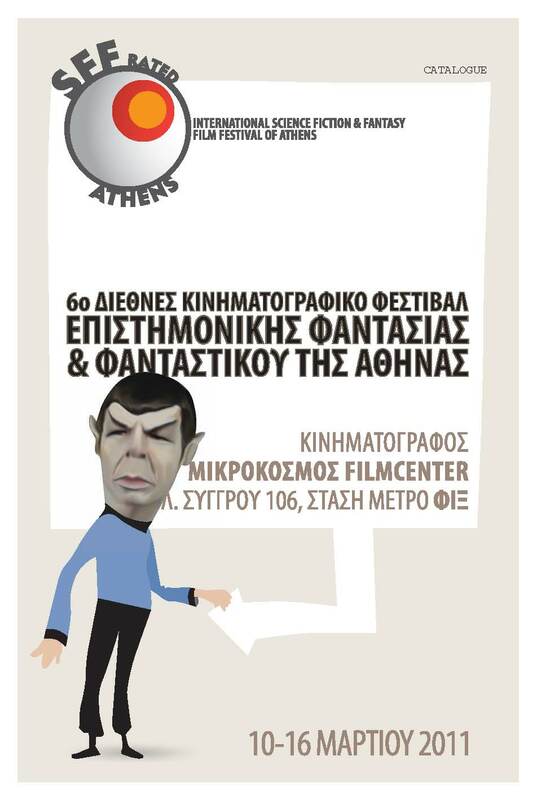 The 6th SFF-rated ATHENS Catalogue, which is distributed for free during the festival. Download the Full Monty here, in .pdf. We know it will look Greek to you, but it is lovely to stare at.